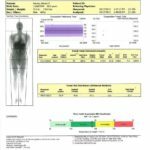 A DEXA body composition scan can accurately and safely determine how much muscle and fat you have in your body and how the muscle and fat are distributed. Be Well Body Scan can do this test quickly and inexpensively. 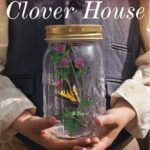 The Clover House follows a Greek-American woman who discovers the secret to a wartime family tragedy when she returns to her mother’s native Greece to sift through an uncle’s inheritance. The author is an OHC member.